An eye-opening study -- based on interactions with family members and co-villagers of 102 undertrials in Jharkhand, as also each of them while they were on bail -- has found that in 98 per cent of cases the charge against them of being involved in Naxalite activities is not true. In fact, none, except two, were found to have some connection with a Naxal group. Pointing out that adult life these undertrials has been “ruined”, with families “reduced to destitution”, the study says, 68% of the undertrials are “young and in the middle-age group”, and “78% are married.” Income to the family, whether through agriculture (63%) or casul labour (17%), came by their labour. The study has been carried out after a researcher, hired by Swamy, formed three teams of interviewers, and each team went to 18 of the 24 districts of Jharkhand over a period of three months to carry out the field work. “Their old ration cards have been declared invalid but new cards have not yet been given to most. 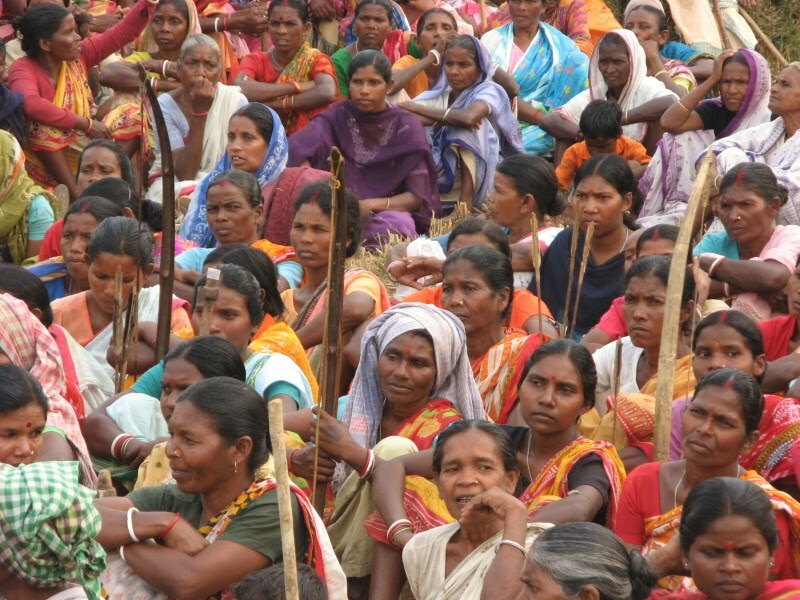 A visit to interior tribal villages in Jharkhand reveals the heart-rending situation of people living without their basic needs met and complete apathy of the local administration”, the study says. “But when it comes to getting at so-called Naxals, the police and para-military forces are at their most efficient performance in surrounding villages, breaking into houses, destroying vessels, molesting women, throwing out food grains etc.”, the study notes. Insisting that they were certainly “not running away from the police”, the study wants the government “come clear and admit that its real intention is not ending Naxalism but open up the mineral-rich adivasi land to mining companies”.